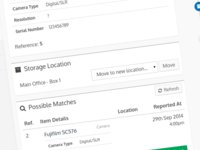 Lost property software with customer self-service functionality that allows businesses to record, track, and dispose of lost items. 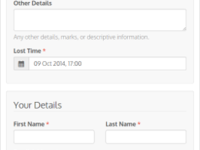 The ability to set a expiry date for items helps keep our system organized without having items longer than we need. 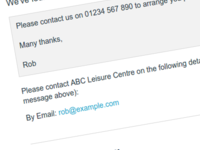 Cons: The software could use more features like being able to print a lost and found tag to accompany the item. It would be nice to be able to archive or delete locations that are no longer valid. 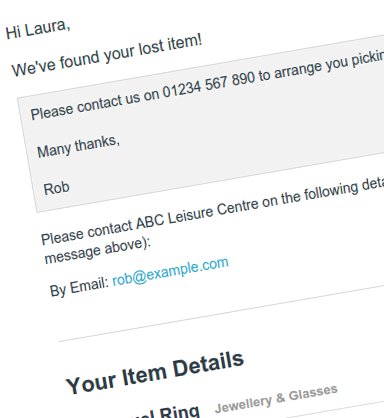 Overall: Reclaimhub has been a great improvement for our lost and found system. Before we were using spreadsheets to track our items. 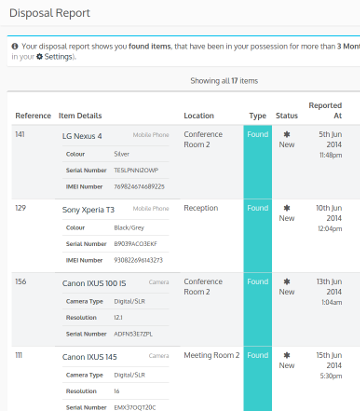 Reclaimhub is quick and efficient, allowing our lost and found system to be managed easier. 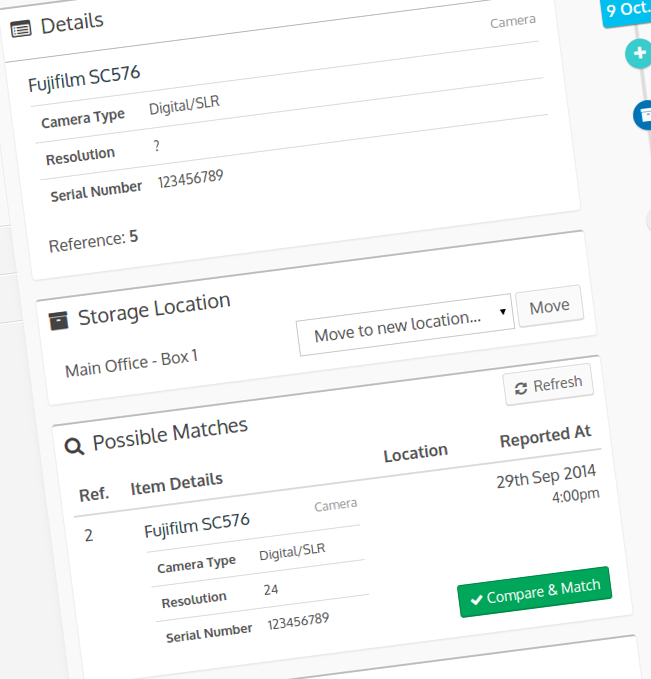 Pros: Helps with keeping track of a large quantity of items. 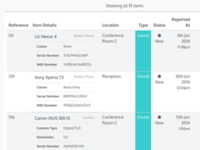 Also we love the ability to add pictures, it helps us recognize items faster. Cons: When editing items the page doesn't refresh itself well. Ex, when arching an item it doesn't show that the item has been archived right away and will still appear.